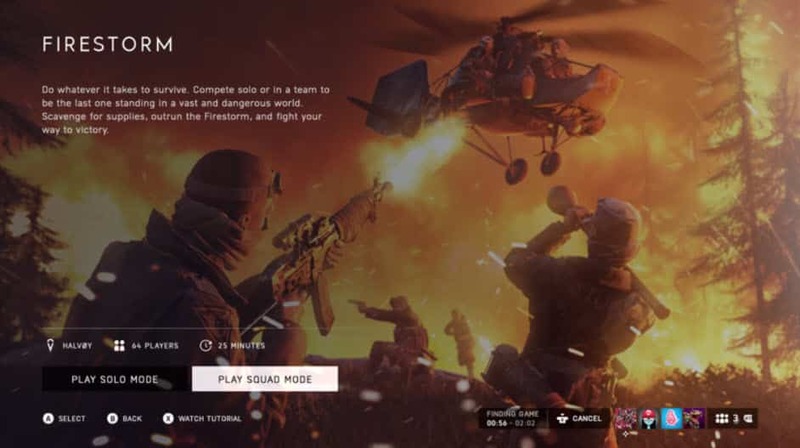 New players of the Battlefield V might need a little help to understand how the new Battle Royale game Firestorm works. In this article we will explain how to play Firestorm. EA Dice released it’s first battle royale game alongside Battlefield V called firestorm. Knowing how to play Firestorm will make or break the game for you. It’s the first WWII BR based game and players will need to step back a bit to understand the mechanics, vehicles, guns, ammo, and game-play. Unlike other popular battle royale games like Fortnite and Apex Legends, Firestorm is more traditional in the sense of using real life weapons known from World War II. There are no fancy abilities, or shopping carts / ballers to move around. Firestorm is purely boots on ground and brings gamers back to a sad time in history. 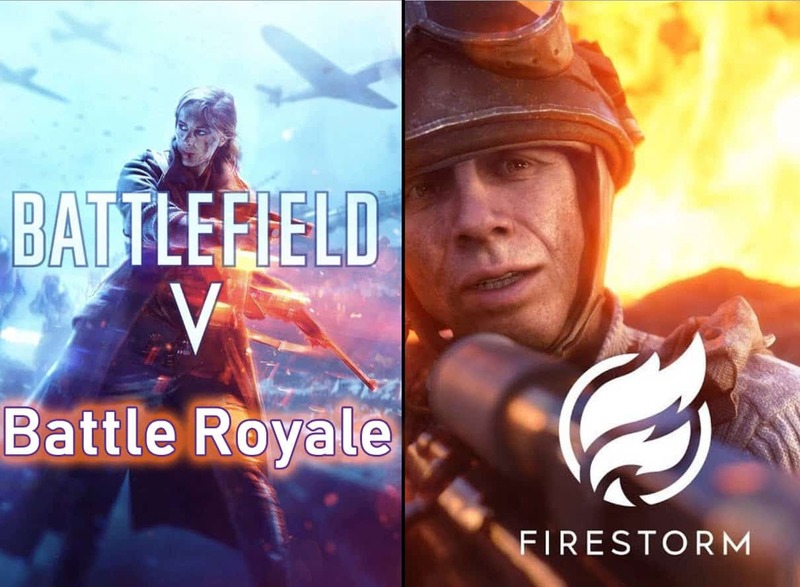 Many critics were pointing out that gamers have now evolved away from traditional boots on ground games, however, Firestorm has received excellent reviews from gaming community around. If you don’t have the game, here’s how to download Battlefield V Firestorm. Once you start Firestorm, you’ll be promoted to the character choice menu where you can pick your player. There are four different players to choose from. What’s interesting to point out if that the class choice only effects how you look. The role traits are disabled in Firestorm. By default, a male is set for the assault class. However, you can change from a male to a female if you wish. Each class is designed to have their own roles; medic class heals while support provides ammo. Other: Powerful Message from Esports Player: “Make your own fu**ing team”. 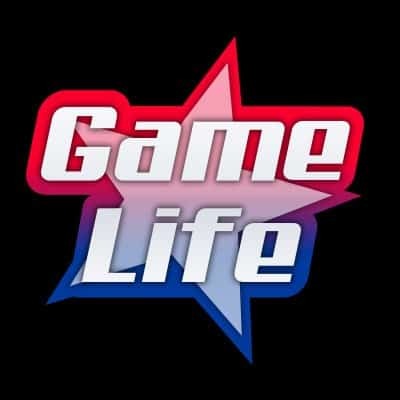 Once you choose your character, you will be placed in a pre-game lobby similar to Fortnite and Blackout where players roam around an area before the start of the game. In this case, players roam around a Hanger. The point of this is to allow players to choose their characters, as well as keeping the match open to fill it to max capacity. The pre-game wait takes around 60 seconds before players begin the real game. Players are dropped from a Junkers Ju 52 transport plane. Just before drop-off, if players are in a squad, they can ping specific locations on the map “Halvoy”. The JUu 52 goes across the map to give squads the choice of when/where to drop off with precision. Players have a giant view of the map from above, and have a huge selection of areas to choose from, as this is the biggest Battlefield map in the games history. 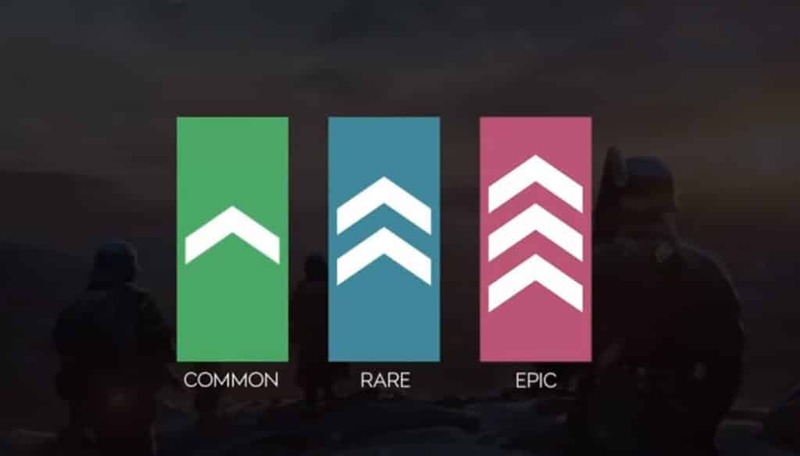 The ping system in Battlefield V isn’t as robust as the ping system in Apex Legends where actual callouts happens when you ping an area. 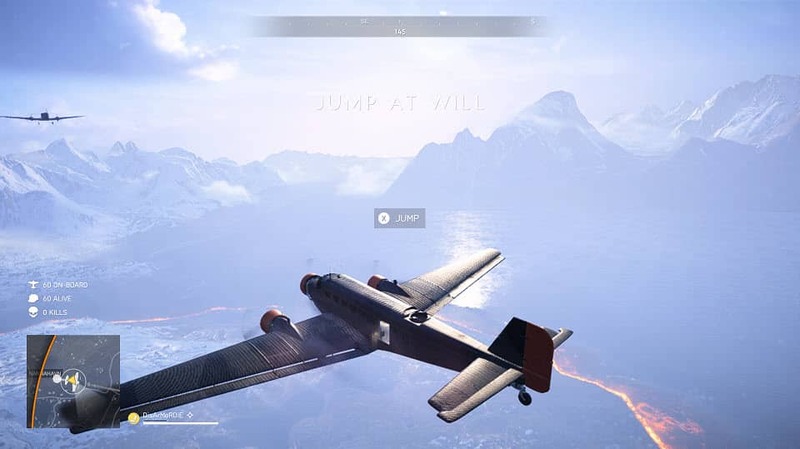 in Battlefield V, players are required to pay “more attention” on the map to see if players are pinging other locations. 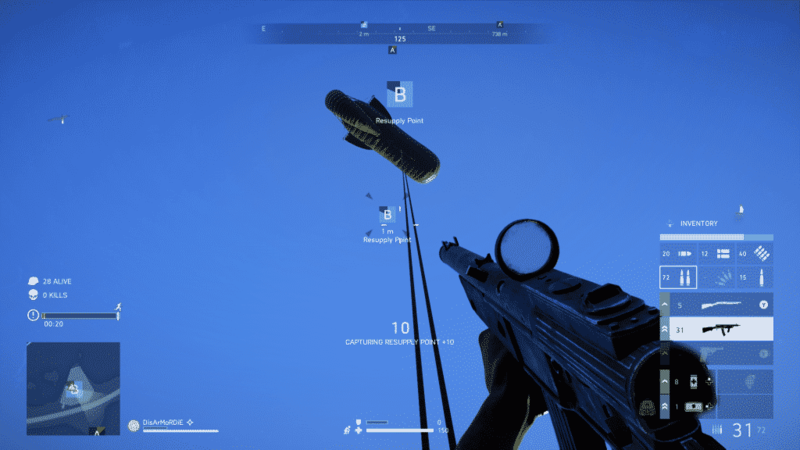 When deployed, players are able to vary their rate of drop, meaning that they can initiate their parachute immediately, or can glide down at the very end until the automatic shot comes in play. Players also have control at the speed of which they glide down without using their parachute. If a players hands are clenched, they will fly down faster. If their hands are opened, they will be slower going down. This has it’s pros and cons of course. If your squad are on the same page of the drop location, they can all glide towards the area with their hands clenched. If enemy squads are nearby, they can open their hands to go slower and reposition their drop location. Do note that if your player lands on top of a roof, jumping down from the roof will cause damage, and you’ll start the game off with health missing. It’s best practice to find a good landing spot on the ground. When players land on the ground, they are equipped with a basic melee weapon (the knife). It takes some time to get use to, but if used properly, can inflict a lot of damage on the enemy. The knife can be switched out for more powerful melee weapons you find on the map. On Halvoy, there are several different weapon types to pick up such as sub-machine guns, bolt-action rifles, shotguns, sniper rifles etc… Each weapon has it’s own ammunition which is typically found near the weapon you pick up (unless it has been looted by someone else). Unlike other Battle Royale games, the weapons you pick up all contain zero ammunition. You must pick up the ammo you find near the weapon and then load the weapon. It’s a delayed process, but all to mimic real-life combat. Players have the ability to pick-up secondary weapons which are mostly pistols. Unique to this Battle Royale is that EA Dice also made players have two primary weapons. So players can carry a total of 3 weapons, as well as a melee weapon. The pistol also has an important role in the game. If you get downed by an enemy, having a pistol will give you a fighting chance to get back up again. This is sort of the “Last Stand” in some Call of Duty Modern Warfare games. If you don’t have a pistol, you won’t have the second chance to defend yourself. Please keep in mind that there’s no respawn options in Firestorm. So knowing how to play Firestorm strategically through weapon control is crucial o your survival. The one downfall to the weapon tiers is that attachments are set to weapon rarities. 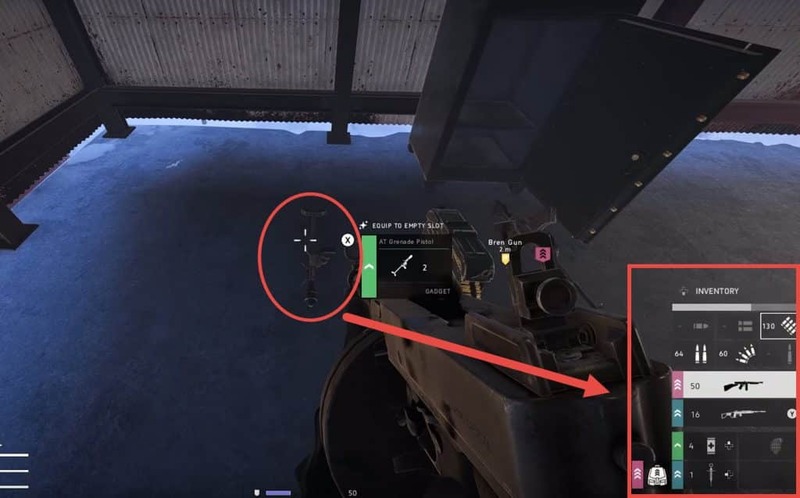 This gives players a lot less customization in terms of being able to equip which attachments you want and how you can arrange the attachments for other weapons. Rarer weapons support more modifications which gives a more intense experience in terms of combat. On top of the weapons and sidearms, there are gadgets that can be picked up on Halvoy. There are a lot of unique items to be excited about such as the anti-tank launchers, grenades, mines and flair pistols which do different things in Firstorm. Some flair pistols call in artillery while others call in vehicles. The rarest call-in is the V1 bomb, which most gamers are use to seeing in Call of Duty WWII. Additionally, you’ll typically find “Healing Syrette” packages near the weapons and equipment you find. They are essentially to your survival in Firestorm. On top of healing yourself with the Syrette, you can use the medical syringes to heal downed teammates instead of holding a button to revive them. If you’re your not able to find any medical items, the next best thing would be armor. At the start of every match, every player begins with a basic vest where they can hold one armor plate. What’s interesting to note is that armor gets used up and will require changes during the game. Like in Apex Legends when the armor level goes down, you can either regenerate the shield or switch out the old for a new shield. 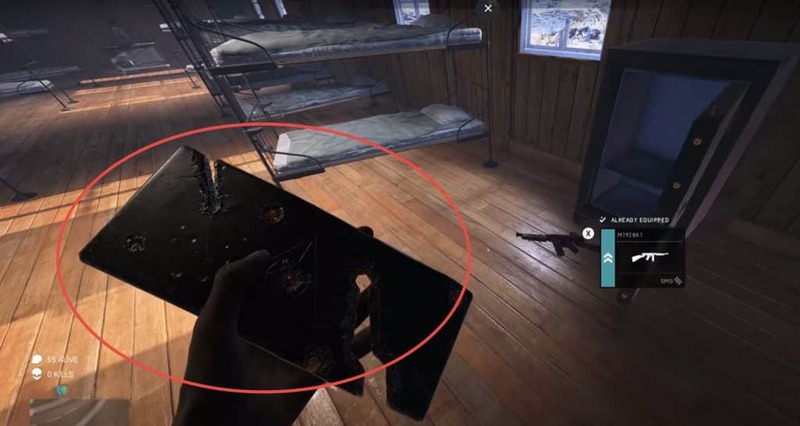 In Battlefield V Firestorm, you’ll need to constantly change the plates you carry as they wear over the course of the match from gunfire. There are also different levels of armor, depending on the armor bag you pick-up. Medium armor holds two plates for example. Additionally, there are no helmet armors in the game. Knowing how to play Firestorm through the use of armor, gadgets and equipment will make the gameplay a lot more enjoyable. Inventory management in Firestorm is relativity easy to follow. Picking up different backpacks will dictate what you can carry. The bar at the top of your inventory found on the bottom right of the screen tells you how much inventory room you have left. The higher the package level, the more space that bar will show. Most of the items can be found in three ways. Safes are considered the rarest to find, and are randomly spread-out through Helvoy. There’s no way to track them down as they change locations every time you stay a new math. Objectives in Firestorm are are put in place to award those who are brave enough to attempt the capture. 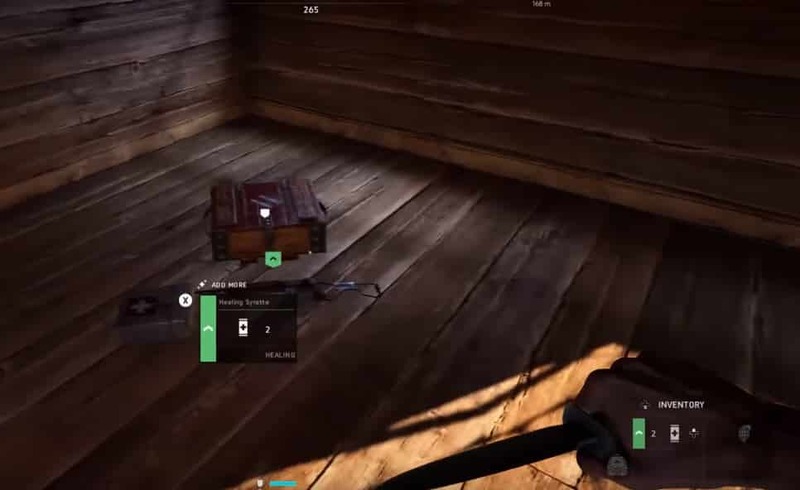 Successfully capturing an objective will reward you or your squad high tier loot. You may also be lucky to get a flair pistol which could call in a V1 missile. Finding the objective locations are fairly easy to do as they appear on your map by pressing the “select” button, or by seeing it on screen once you approach closer to it. Be careful here, as there are other enemies who are looking to capture the objective as well. There’s a number of different vehicles in the game such as light, medium and heavy tanks, pickup trucks, sports cars etc… There are also objectives that hold rare vehicles and once obtained, can dominate the field. However, there are anti-tank launchers that can be used to stop tanks, as well as other vehicles moving around. Just be careful not to get in the way of any of them. Vehicles can also be used to destroy certain buildings and heavily defended areas, such as a bunker covered with sandbags. Heavy tanks can destroy small buildings by charging into it. 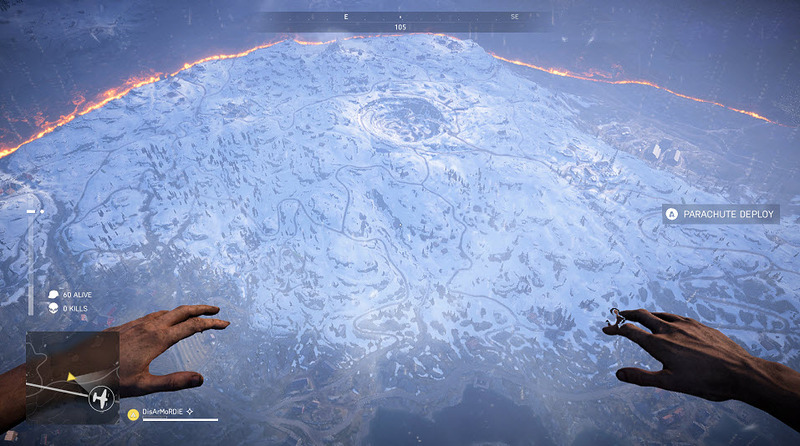 As seen with every battle royale game, Battlefield V’s BR game has a death circle that closes in as the match progresses. It’s called the “Firestorm”, hence the name of the new BR. Players who are caught in the Firestorm have a chance to run out of it, however, receiving damage from the fire. A nice addition to the enclosing of the circle is the Firestorm’s path of destruction. Players are able to see the Firestorm take out buildings while being closed in which is a nice addition. This quick tutorial will help you learn how to play Firestorm and get your feet and get right into the action of the new exciting battle royale game from Battlefield V.